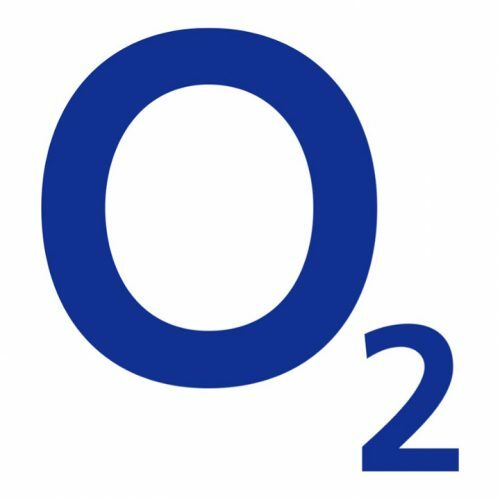 O2 provides a range of mobile services, offering consumer and corporate communications solutions. 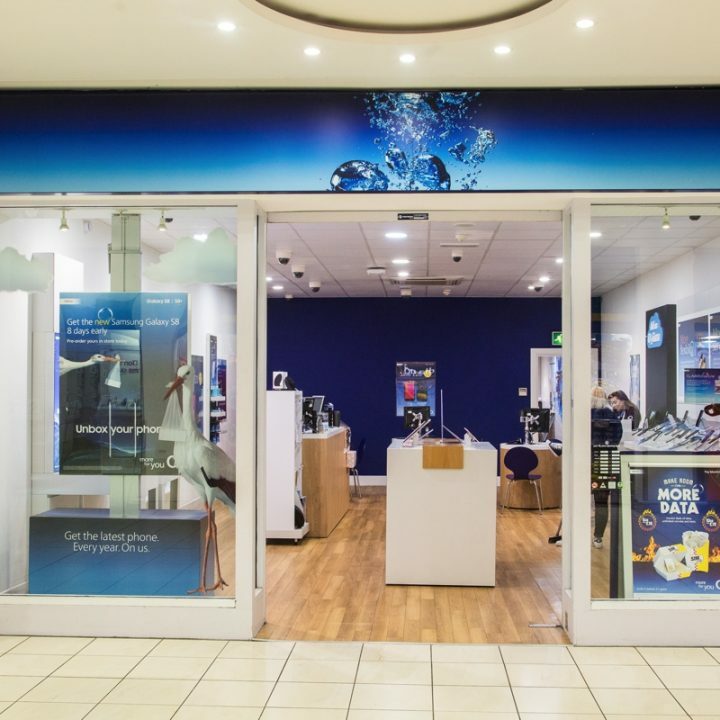 The store at Abbey Centre provides you with everything you could need, from the latest 3G technology to great deals on price plans and handsets. 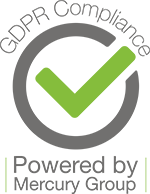 Pop in to discuss the best tariffs for texting or to find the phone of your dreams.